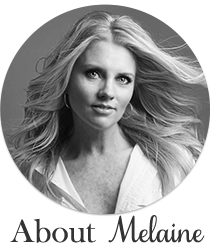 I love running across cool new products and I love being able to pass them along to you. 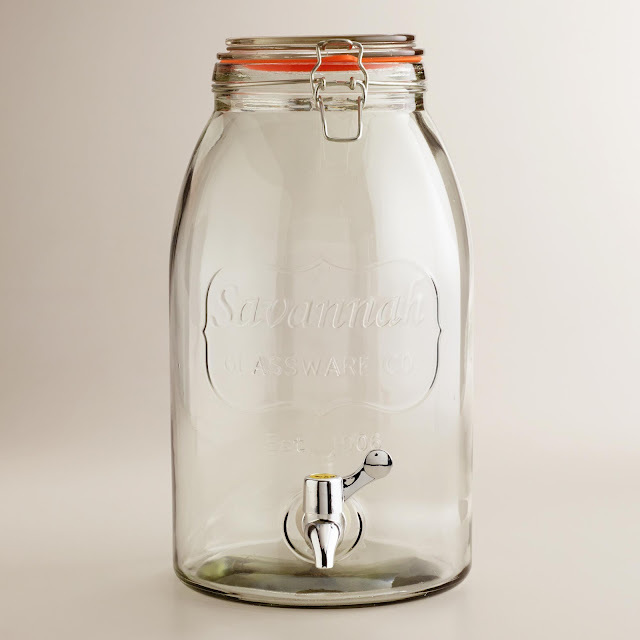 Some of these you may have heard of, some might be new to you. Whatever the case may be, I think they are must haves for the coming summer months! I recently found these throw beds from Hedgehouse USA. Check out the range of colors. I ordered the charcoal stripe one. 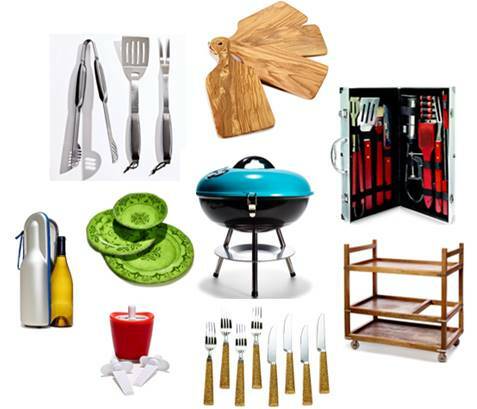 Great for sleepovers, camping, outdoor movie night, etc. I love how they roll up for easy storage too. 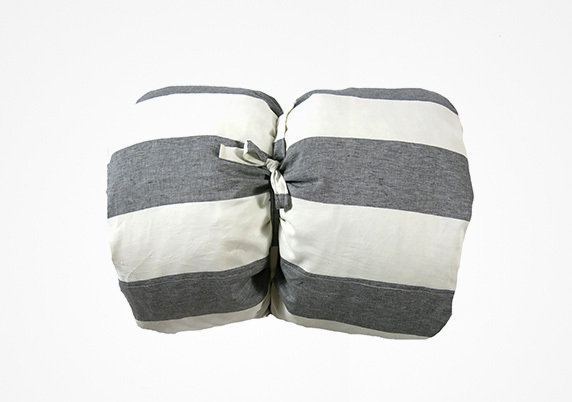 I also just ordered these pillows. You can never have enough pillows! I also stocked up on unbreakable wine glasses for outdoor entertaining. I also finally found some DHA FREE sunless tanner that I am loving. 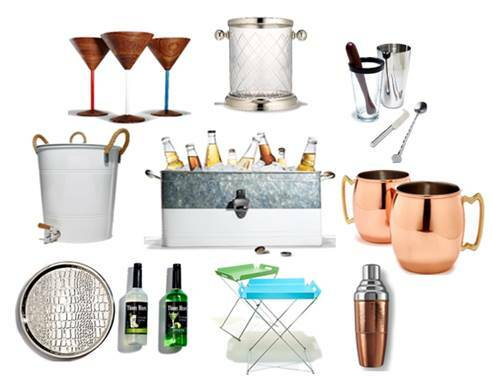 And if you are still in need of a fathers day gift, any one of these fun things from TJ Maxx are sure to fit the bill. And of course, I have to include something from one of my favorites, World Market. This has my name written all over it, wouldn't you say. Well, my daughters name at least! 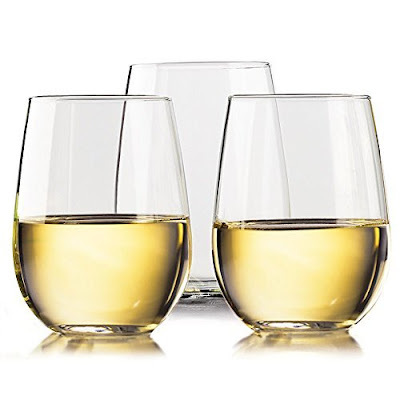 I need some unbreakable wine glasses like those! 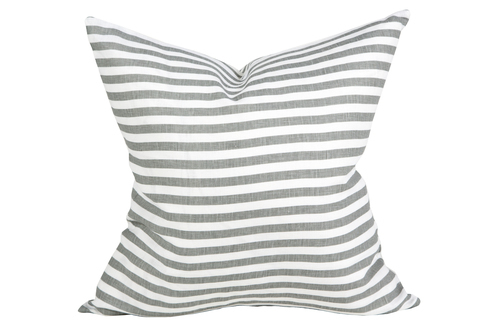 I just love the gray stripe pillows and the TJ Maxx goodies are amazing!! The throw beds are seriously cool but oh my the price !! 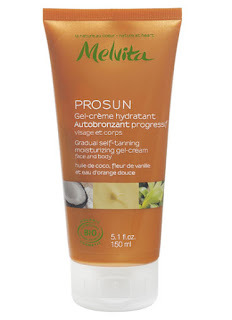 Do you know of any other USA source for the Melvita Prosun? This site was out of stock.